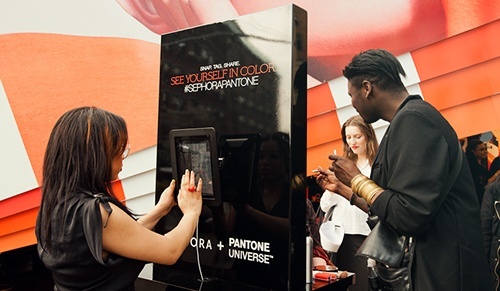 Real-time analytics across all brand experience touchpoints. Optimize campaigns to see what is and isn't working, and plan for the future with visibility into every level of experience marketing. 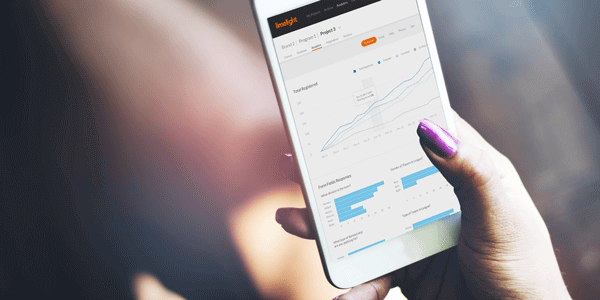 Integrate Limelight with any CRM (including Salesforce) to pass data records in real-time. Set up business rules for data flows like scrubbing, conditional transformations, and more. On a live reporting dashboard, monitor all metrics, including event level marketing data (email, web, and application data) and overall consumer data collected by program.